Many small business owners often overlook the benefits of SEO as to them, it is an additional expense. However, the reality has something else in its kitty. Search engine optimization is a must for every small business owner and it is way more affordable than other conventional marketing forms. Do you own a small business online and struggling to get sales lead? Without any further delay, look for a local SEO service in order to make your business more visible amongst the target audience. Apart from increasing visibility, local SEO tactics will also help you stay ahead of your immediate competitors effortlessly. So, if you want your small business to garner lot of good and positive attention both online and offline, hire a professional local SEO service. The in-house experts will implement the best tactics to amplify your business locally. In order to improve SEO locally, you must opt for right sets of keywords that are relevant to the business and user intent. Successful SMEs always follow this tactic to reach their target audience amidst the clutter. By keeping a close association with a local SEO service, you can get a hold of most pertinent keywords aligning to your niche customers’ needs. The in-house SEO analyst will conduct a thorough research to provide competitive keywords. 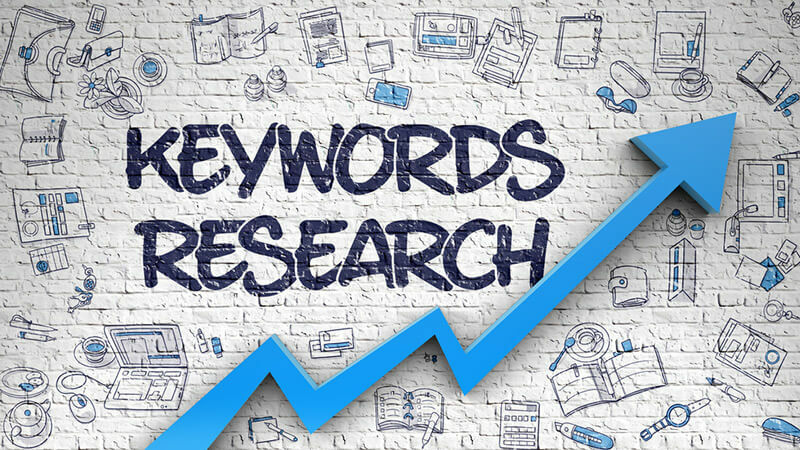 Starting from giving long tail keywords to one word keyword, the analyst will offer the phrases that are not spam and are absolutely appurtenant to your business. Creating a Google My Business account is another foolproof way to improve local search engine optimization. Needless to say, this is the easiest tactic to bring your business in front of the localities. The main purpose behind this enlisting process is to make way in the Google local 3-pack index. Therefore, by submitting details about your SME, you will be securing a higher position in the SERP. Apart from making the business visible, it is likely that you will get more customers in real-time. As a matter of fact, you can generate more revenues. So, increase the chances of getting found by your customers by implementing this tactic. User-generated content or reviews make your business ubiquitous locally. It is always gives a business owner a feel-good vibe after receiving positive and even constructive reviews from their clients. This is because a lot of visitors rely on such pieces of user-generated content before choosing any product or service. Moreover, according to a survey, Google including other search engines depend on the reviews to decide the rank of a business. So, you can capitalize on this advantage by taking the help of third party sites like Yelp to secure your place in the search engines. This is another important tip a local SEO service will consider to become visible. You must optimize the title tags with relevant keywords in accordance with the web page content. Basically, a title tag is an HTML element which is referred as the title of a web page. The search engine bots take aid of this to find value-added content aligning the users’ query. 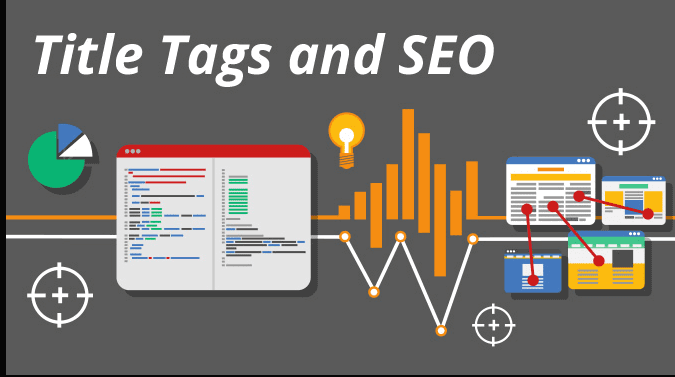 In short, title tags are also considered as a ranking factor for your small business. Hire a competent SEO agency in order to get unique and original title tags properly optimized with keywords. The in-house experienced writers adept in this genre will curate perfectly optimized title tags to impress the bots and spiders. It is completely frustrating to land up in business profiles with little or zero information. You can surely relate to this, thinking from a user’s perspective. Don’t let this happen with your business. Create local business directories in third party sites by posting relevant content about your product or service. You must also input exact information about your business including address, email id and phone number. Of course don’t forget the website link. Considering professional content writers can help you in curating content for business directories. Within a short period of time, your business can build a sense of trust amongst the audience. More and more information will also help in building your market reputation locally. Your business website is a significant component of SEO. A proper website can act as an element to create brand recognition among your customers and prospects. So, improve the business site by optimizing it with proper keywords. Keep the web design simple, yet enchanting to improve the visibility. Also consider adding value-added content. That’s all! Keep in mind all these steps and hire a professional and dynamic local SEO service to game your small business within a short time.